The backpack is manufactured from finest quality canvas. The back straps are designed with soft cushions padding which makes it easy and comfortable to carry. The long lasting, stylish. 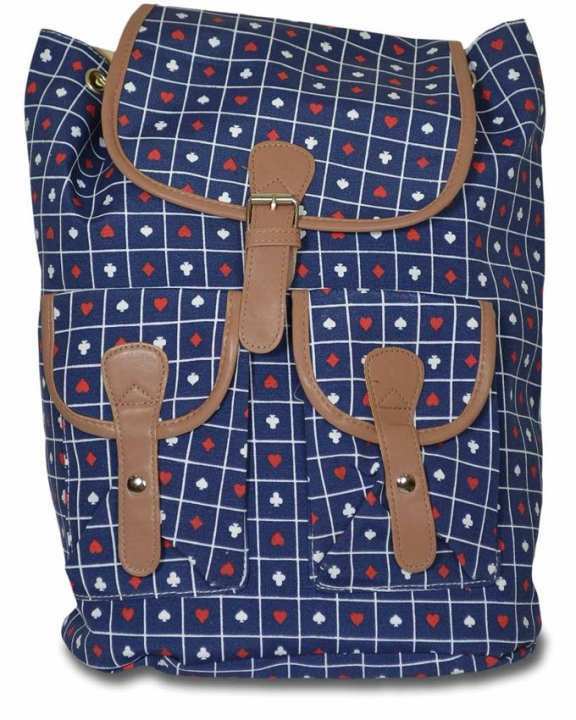 1 Navy Blue Cotton Canvas Back Pack for Women.